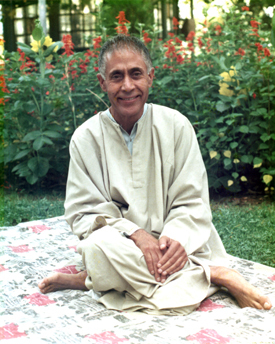 Swami Lakshmanjoo (1907-1991) was the last Shaiva Master in an unbroken chain of Masters of Kashmir Shaiva Tradition. 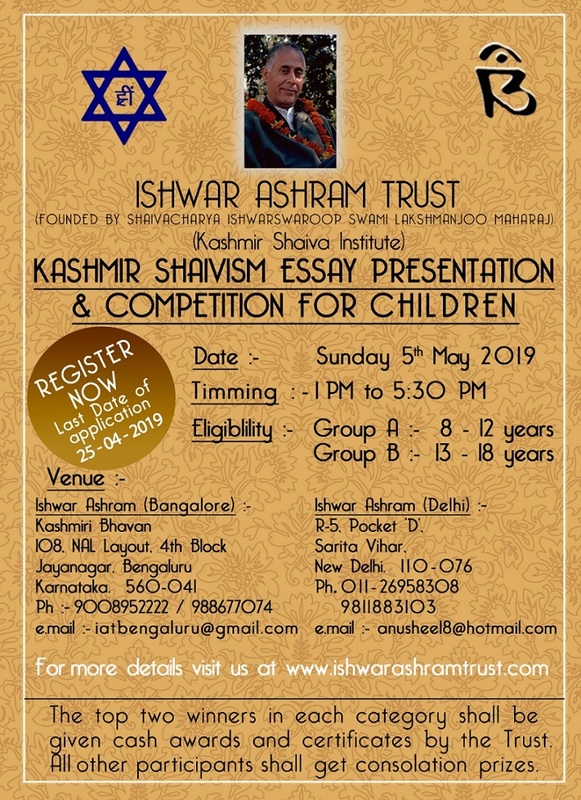 This website presents in brief teachings of Swamiji and give details about activities of Ishwar Ashram Trust. To preach and propagate Kashmir shaiva philosophy without distinction of religion, caste, creed or color. To organize lectures, yajnas, poojas and satsangs. To construct and run charitable centers for the poor and needy. To give donations/ run orphanages, widow homes for women, old persons and needy.